we booked a mid-sized automatic car for this trip. safety is paramount! so we wanted a mid-sized car, and unless you are F1 driver, you don’t want to keep changing gears on a single track road at 50mph! we have our giffgaff & three.com sim cards, but many places we were going had no network. adding GPS to car rental is very expensive so we brought along our own GPS (my wife’s friend lent it to us). we booked & prepared avis car online. 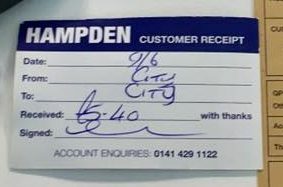 though they put the car hire location as glasgow central, as you were checking out to go to the payment page, a message appeared that actually avis NOT at glasgow central, but you can hail a cab from glasgow central to avis glasgow office & claim back the cab fares. so we hailed a cab! 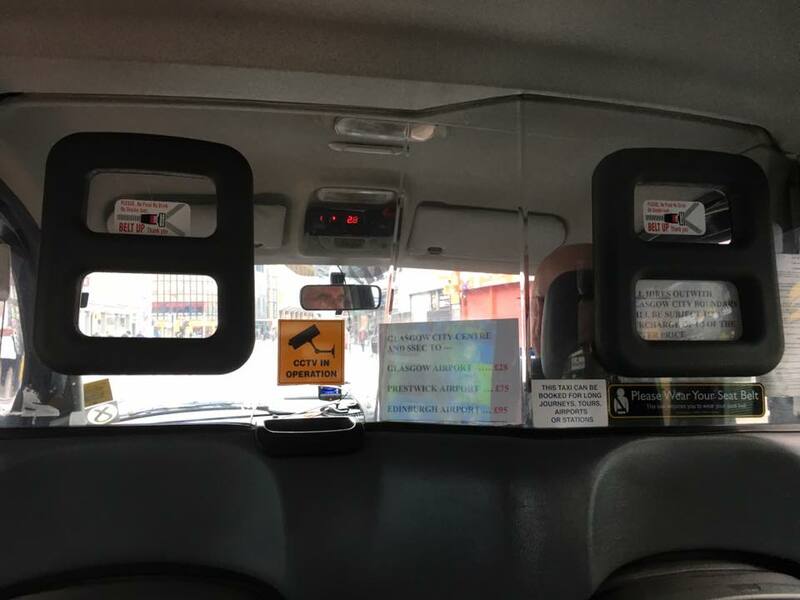 cab fare was £5.40, but i forgot to claim! i have written to avis after returning the car at Inverness. let’s see if avis will refund me the £5.40. 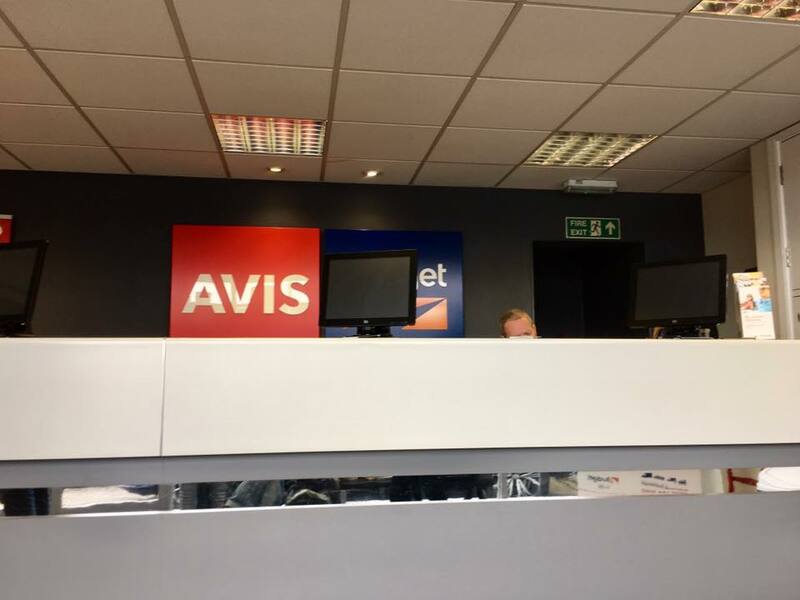 service was quite good otherwise at avis glasgow office. 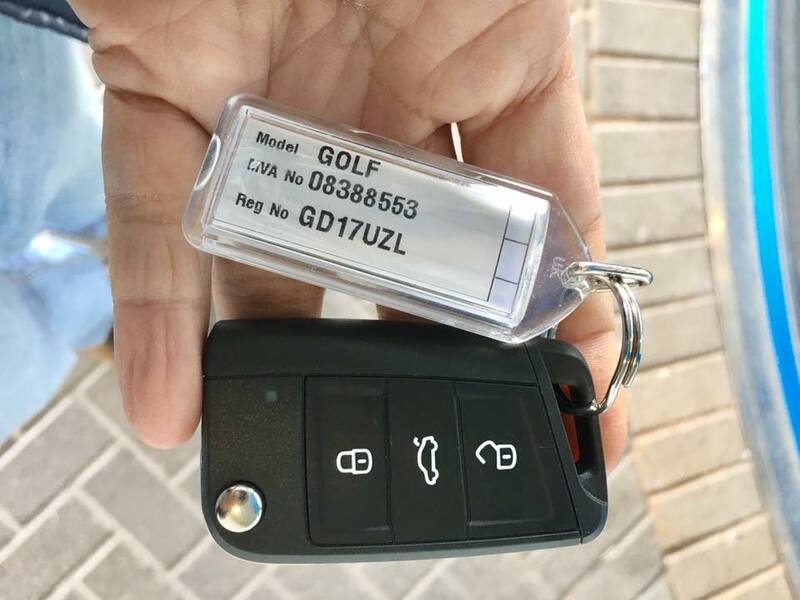 we were early about 8.15am, but we did not want to return the car earlier than 9am at Inverness on 15.6.2017.
so the avis staff waited till 8.45am to book us in & they put on the contract that return will be 9am at inverness. got the car. 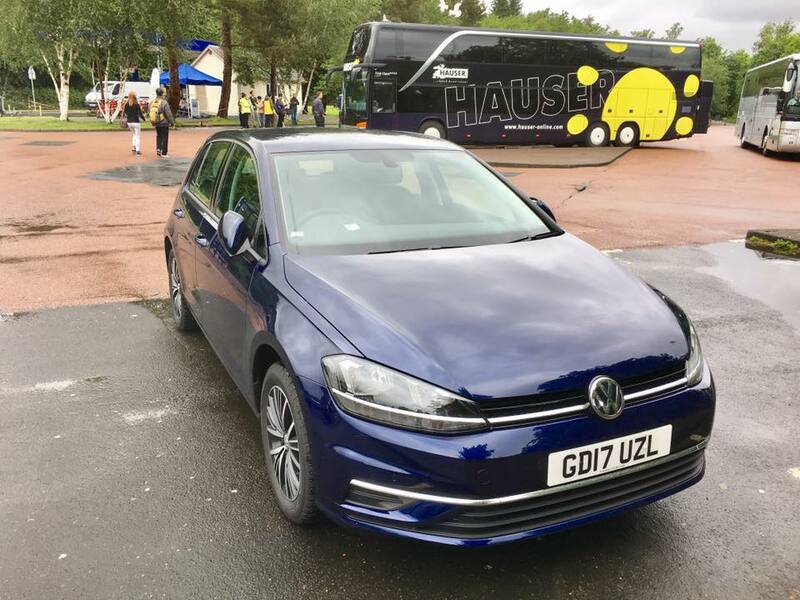 we got a brand new VW Golf, the mileage only 11miles! we paid for full cover so zero excess payments. no need to inspect car as fully insured. this time though we didn’t have the same luck to land a jaguar XF i had with my 2 friends for our trip to wales in 28apr-8may2017. then we had 9 days rental and started out & returned at same london location. this time we started from glasgow & returned car in inverness. with all the additional charges our 6-day car rental maybe equal or more expensive than my last 9-day jaguar XF rental.